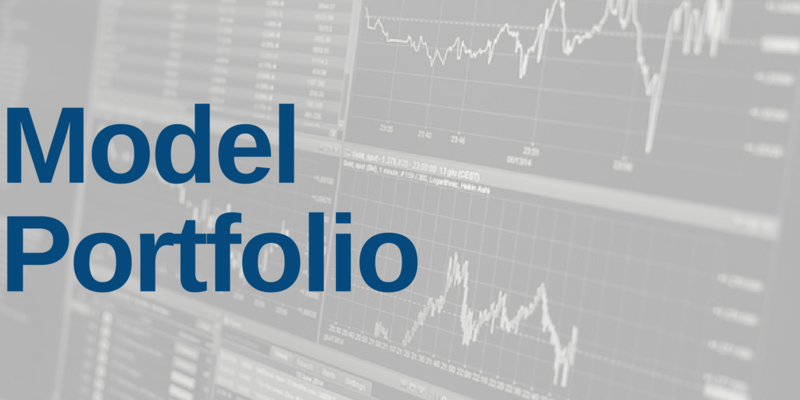 Platinum Members and higher can access January’s Dividend Growth Stocks Model Portfolio as of Wednesday, January 30. We provide 30 Large/Mid/Small cap names to buy in this monthly newsletter. On a total return basis, the Dividend Growth Stocks Model Portfolio (+8.6%) rose more than the S&P 500 (+6.3%) and outperformed as a long portfolio last month. On a price return basis, the Dividend Growth Stocks Model Portfolio (+8.5%) rose more than the S&P 500 (+6.3%) and outperformed as a long portfolio last month. Since inception, this Model Portfolio is up 3% price return and 7% total return while the S&P 500 is up 1% price return and 3% total return.